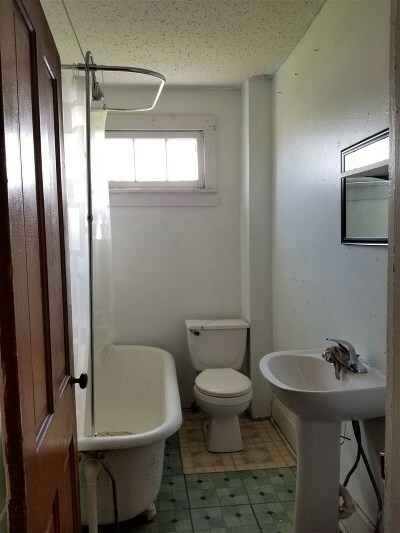 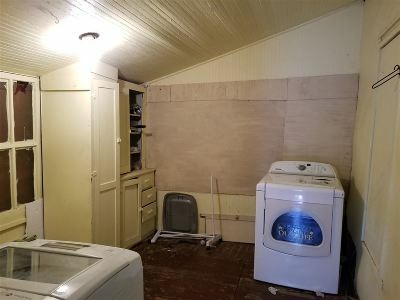 Why rent when you can own!? 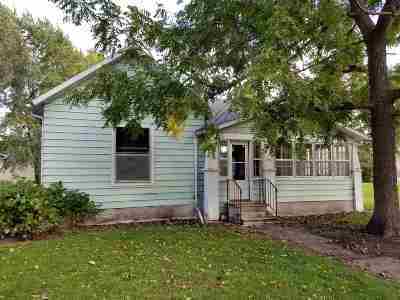 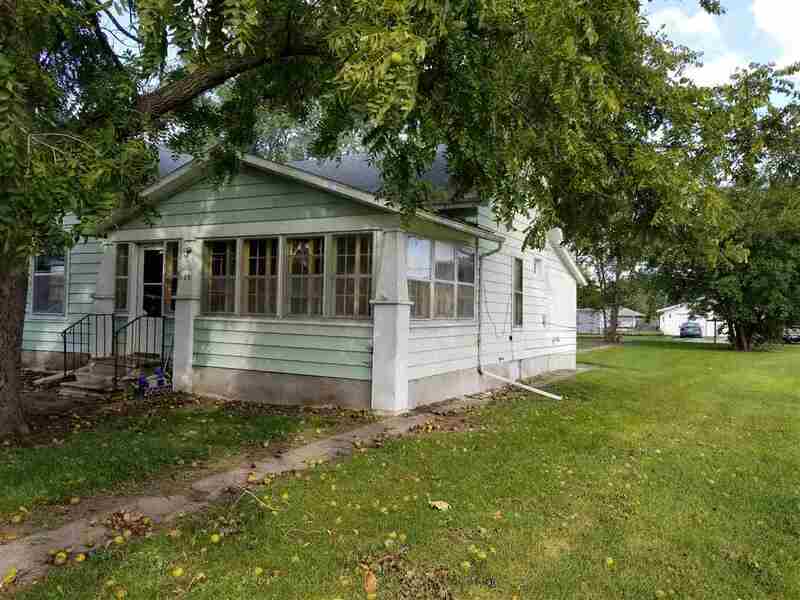 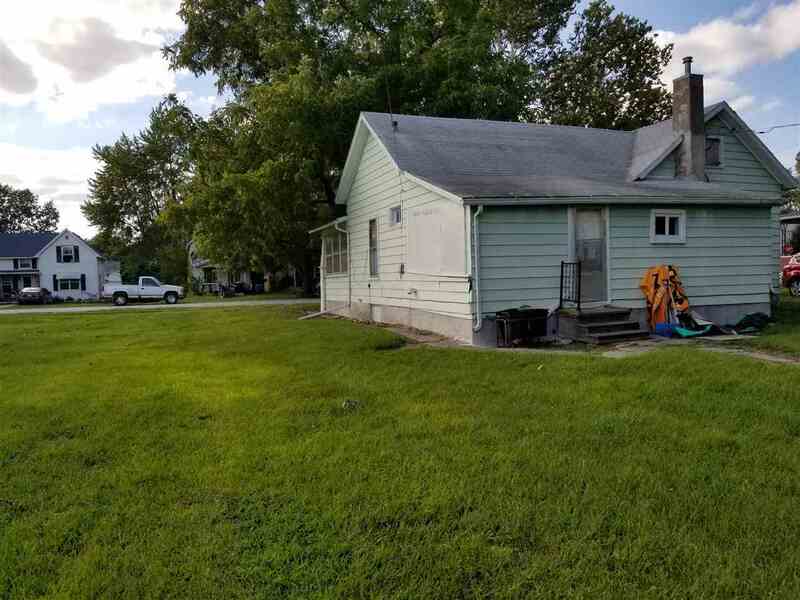 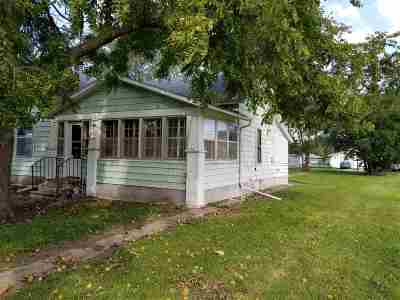 You don&apos;t want to miss this home located on a large corner lot close school and downtown Keota. 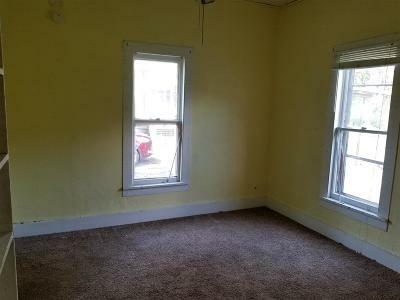 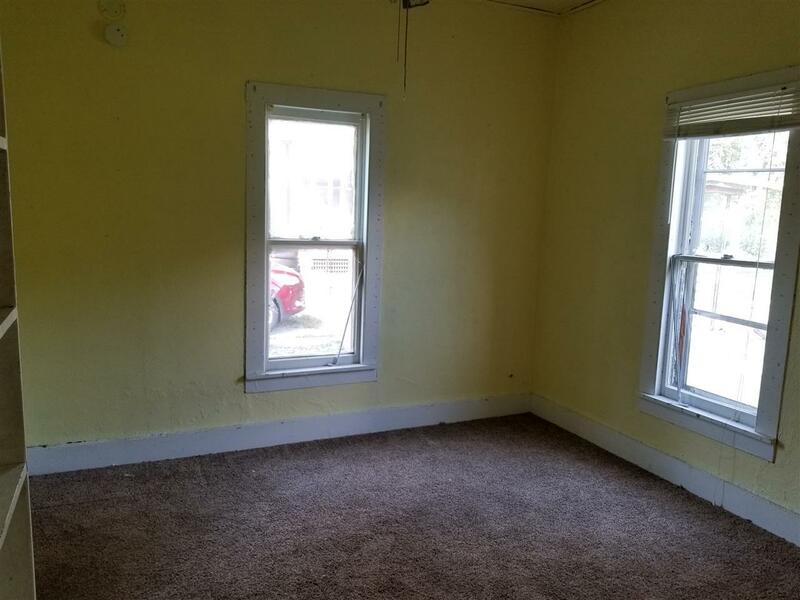 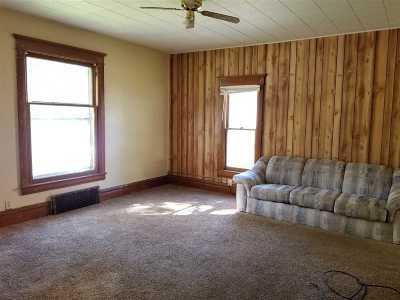 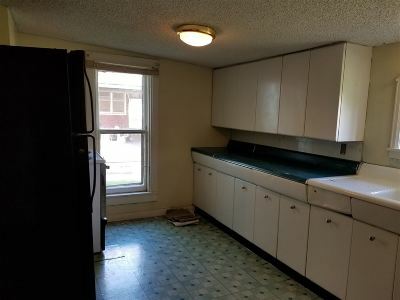 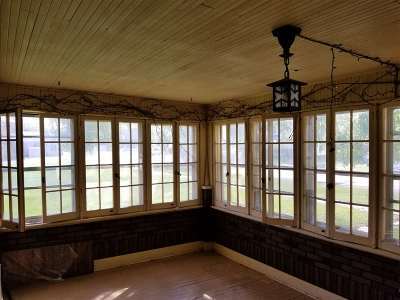 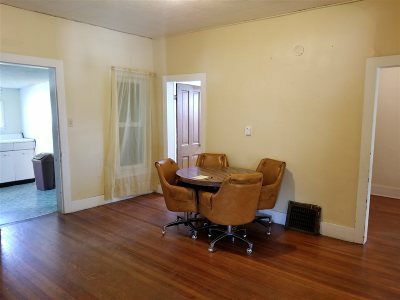 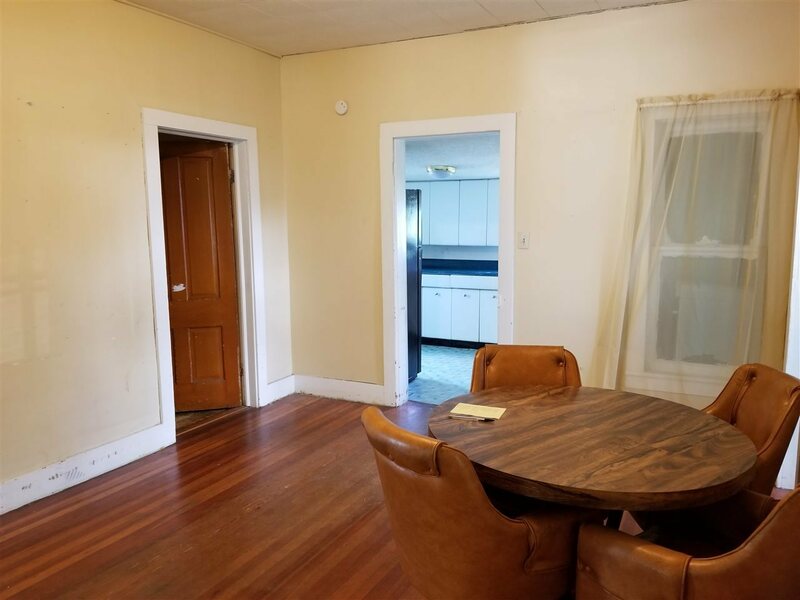 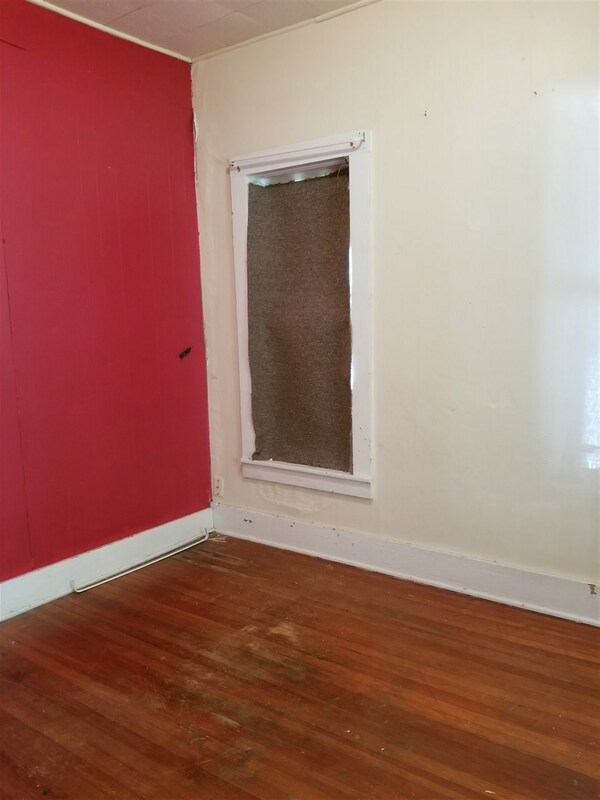 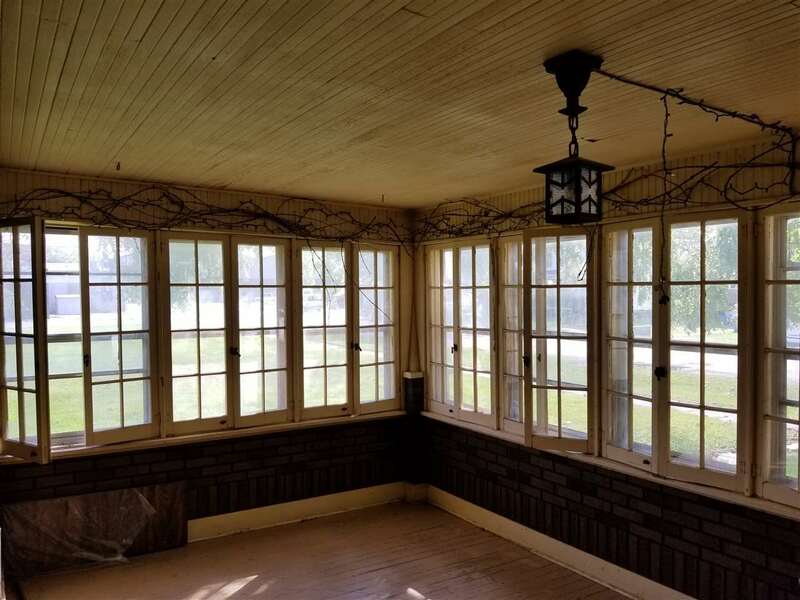 Features include hardwood floors, large dining room and an enclosed porch.